Aheloy Beach Residence is a frontline four star development located close to the town of Aheloy, Wes.. The Marina Cape development is a luxury and gated complex built in two stages. The Complex was built.. This is a lovely little villa located in Byala Reka with great prospects for development. The .. 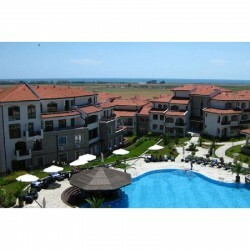 The Vineyards Resort is a well developed 5 star resort made up of villas and apartments all boasting..